RJ Smith Autos is the M.O.T. garage in Coventry for cars and light commercial vehicles up to 3 tonnes, petrol or diesel. Our M.O.T Station is Government approved by the Ministry Of Transports appointed Vehicle Operator Services Agency (VOSA). We are a friendly and customer focused garage offering you the highest quality service. We have fully qualified mechanical engineers and the very latest M.O.T testing technology and equipment to make sure the tests are carried out to the correct standard. When your vehicle is tested, our engineers will ensure that it is looked after to the highest possible standard. Your vehicle will be protected using quality seat covers and floor mats. MOT testing usually takes 45 minutes, you can wait while we do the test or drop the car off earlier and pick it up when its convenient later in the day. Should your vehicle fail we will never go ahead and work on your car without your say so and giving you a price for any work that will be undertaken. 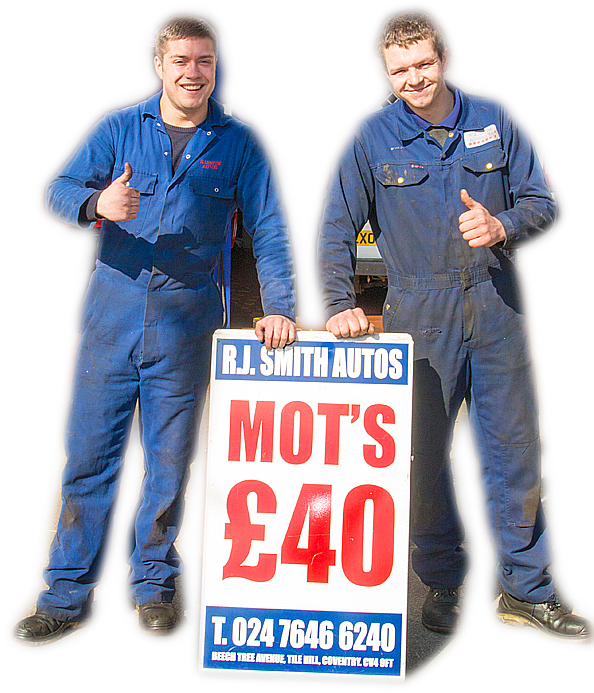 Rest assured that RJ Smith Autos is the place to take your car for it’s MOT test. 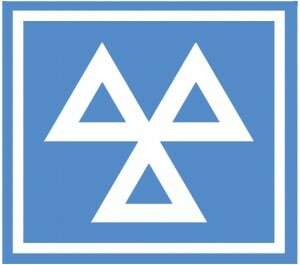 MOTs undertaken at RJ Smith Autos are carried out by VOSA approved testers. If you have a car or van and you are in Eastern Green, Tile Hill, Whoberly, Allesley, Cannon Park, Canley, Meriden and Burton Green then we are nearby you. Our testers are appointed by the Government body, Vehicle Operator Services Agency (VOSA) and will undertake a thorough assessment and a comprehensive series of checks of your vehicle. Once complete, our testers will issue either a “pass” or “fail” certificate. “Fail” certificates will include any recommendations regarding additional servicing/repairs your vehicle may require.